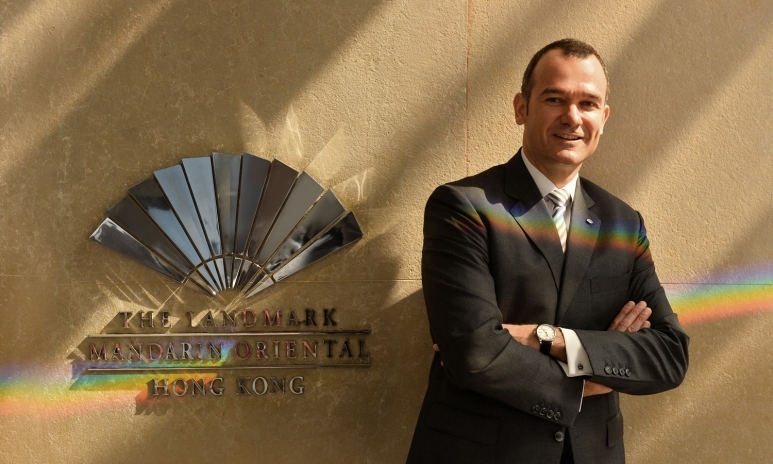 It’s no exaggeration to say that Torsten van Dullemen, General Manager of The Landmark Mandarin Oriental Hong Kong, knows the hotel business like the back of his hand. 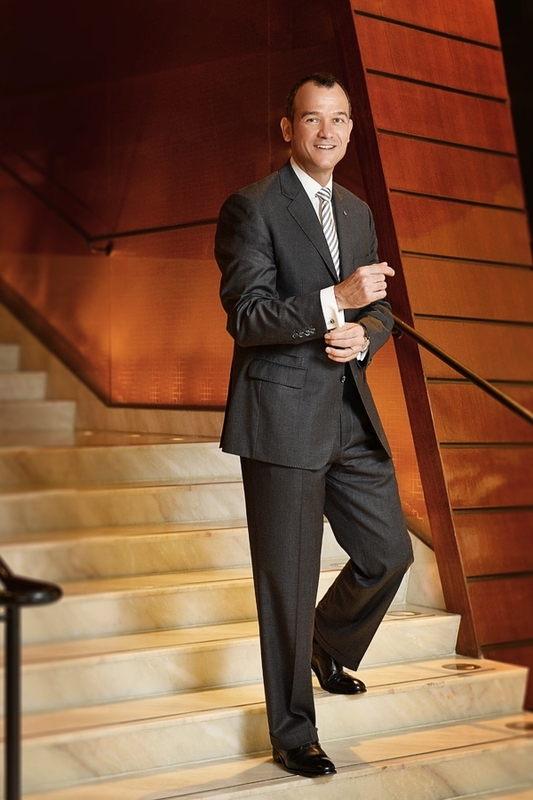 After all, he's been in the hospitality industry for over 30 years, living and working in 11 cities across three continents. 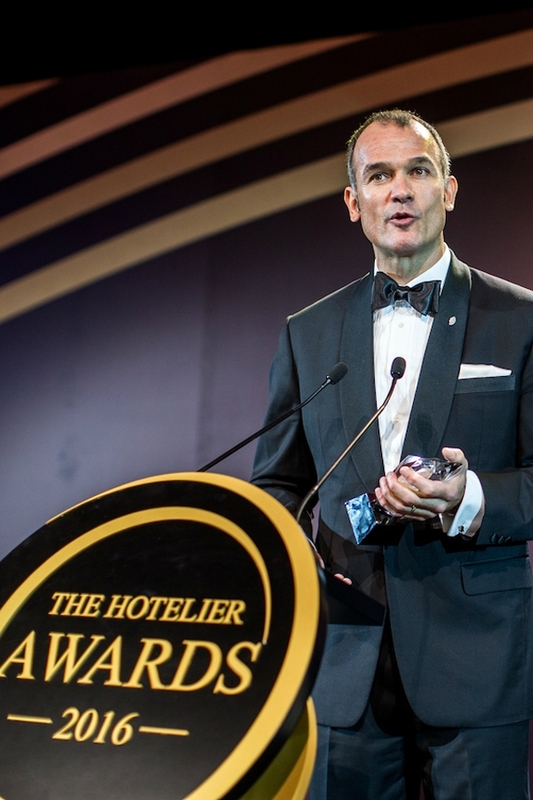 Recently, van Dullemen was named ‘General Manager of the Year’ for Greater China at the 2016 BMW Hotelier Awards. We couldn't think of anyone better to ask for advice on how to get the most out of a hotel stay. 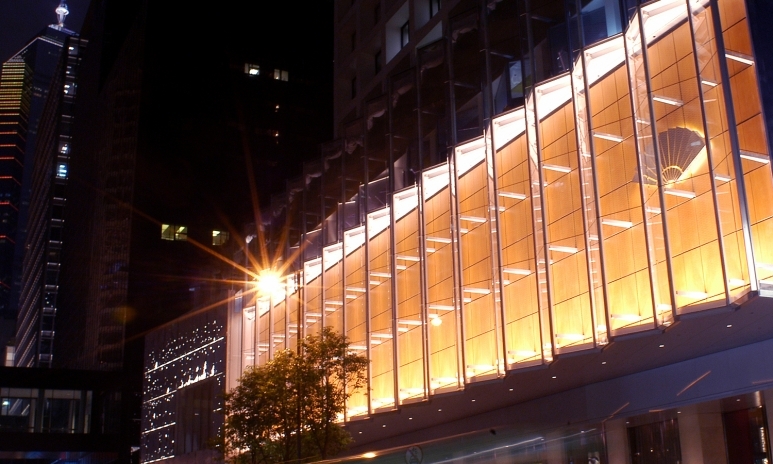 What’s the best way to pick a hotel when guests are traveling to a new destination? The best way is to get an expert to guide you. A trend I’ve seen is that more and more families have a travel curator, a travel agent who they’ve worked with for many years, who plan their business trips, holidays, and children’s gap years. If the person knows you, then they can really help you make sense of a place where you’ve never been. It’s usually slightly more time-consuming and expensive, but if you have the time and funds, you get a lot more. What's the first thing guests should do immediately after checking in? Always check the fire exit. I also put the main hotel switchboard in my mobile phone, [so] if I get stuck anywhere, I don’t have to start looking for phone numbers. After the usual housekeeping things—when breakfast is served, internet codes and whatnot—I would wander down to the concierge desk, and ask if there’s anything going on in the city. And then I take an hour and explore the area. I walk out of the hotel, turn right, then right again, and see where I end up. How can guests get on the hotel staff’s good side? Start before you arrive—introduce yourself. Explain why you’re there, and if someone’s been particularly helpful, bring a small gift. Give lots of feedback, and be helpful. If you’re going to be out for the rest of the day, and they don’t need to clean your room immediately, just tell them: look, I’m not back until seven, take your time. Because there might be six other guests who are screaming for service now. I have to have my books. If I don’t have a book on an airplane, I become a really difficult person. I go on holiday with eight or nine books—mostly hardbacks. So I always have to pay extra for my luggage (laughs). I try to package everything in individual bags. So my socks and underwear and nightclothes will be in one bag, another bag will be all my workout clothes, the next bag might be all my shirts, ties, and cufflinks. You can empty your suitcase within a minute. Ask the hotel to store your suitcase for you, so it doesn’t occupy any space in the room. Not many people do that, but most hotels would be delighted to say yes. And last but not least, have a couple of spare bags for your dirty laundry. What are your top recommendations for visitors to Hong Kong? You have to do the star ferry—that’s the first thing I always recommend. I don’t think you can really appreciate Hong Kong unless you see it standing in the middle of the harbour. And you should try to do that during the day, but also at night. The second thing is to try to go on a hiking trip. Dragon’s Back, or Lantau Island—it’s one of the most enjoyable things you can do. You’ve been working in the hospitality industry for 30 years. What’s been your most memorable experience on the job? I met my wife at my first hotel job, 27 years ago (laughs). It was at the [Mandarin Oriental] Hyde Park Hotel, in London. Lastly, can you tell us a secret that every hotel General Manager knows? If you ask for the General Manager, and he says he’s in a meeting, then it’s a coded message for: the gentleman doesn’t actually want to see you. It sounds awful, but every General Manager knows that the guest is always more important than a meeting. So don’t ever let that put you off. Meetings, in hotels, are very low priority.